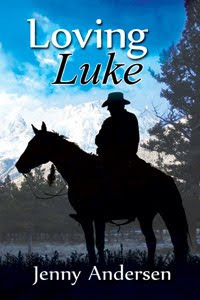 Blurb: Luke Stone has spent ten years in prison for someone else’s crime. The last thing he wants when he gets out is to return to the town whose people falsely accused him, but a man with no possessions, no home, and no future has little choice. Review: Here is a full that when I finished I was totally glad I'd been the one to read it....even though there were some parts that I felt held no bearing on the story at all. The flow was good, the characters nice, and the plot came full circle leaving no major holes. Parts made my tummy dip and swoop. I felt the emotions as I followed this journey. There were parts that when I was reading them just seemed to be put in for filled and I have to say I could have done without but over all I enjoyed the story and the authors ability to create a story that kept me.